Free onion diagram templates for business, education and individual use. Making an onion diagram from one of these templates to speed your design. 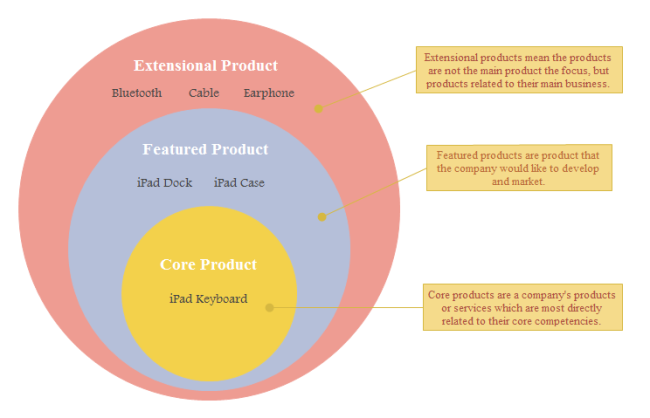 Use our professionally designed onion diagram template to make a presentation or work report. It's completely customizable that you can not only replace the text, but also can change the color or add one more ring. Get your free template now and get started developing smart strategies for your business. 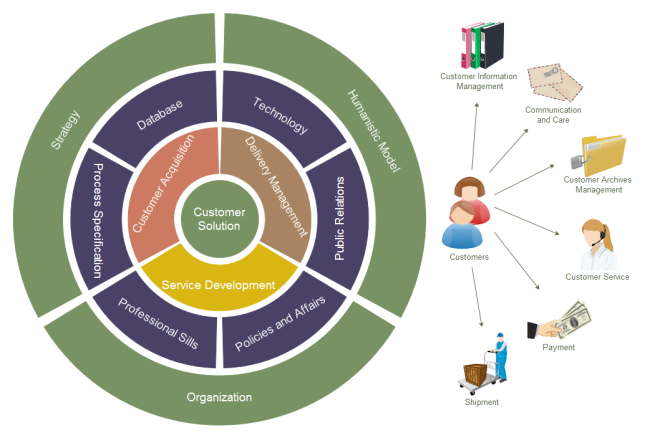 You can also use our Onion Diagram Software to design custom onion diagrams. Click to see how to create an Onion Diagram. 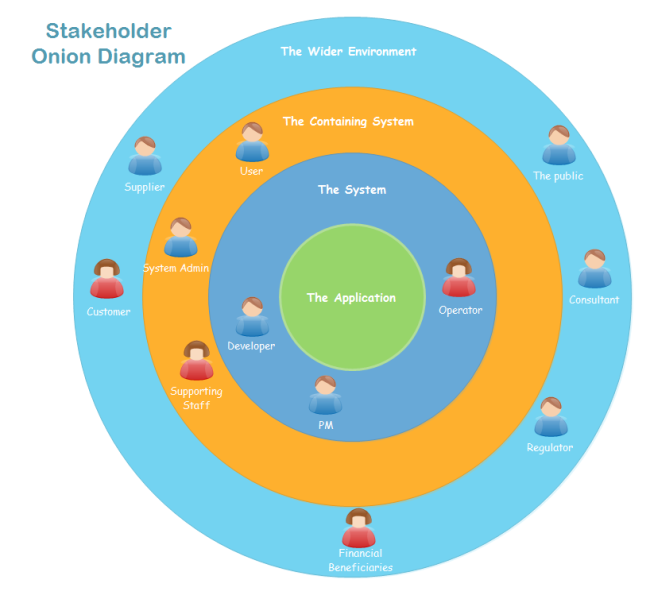 This is an easy to edit stakeholder onion diagram template available to download. Click the picture to switch to the download page. You can relocate the symbol position and recolor the diagram easily. If you're tired of spending hours trying to format an onion diagram , check out this template that is available as free template. You need to open it with Edraw. When you customize the template, there are many nice elements you can use in the software. 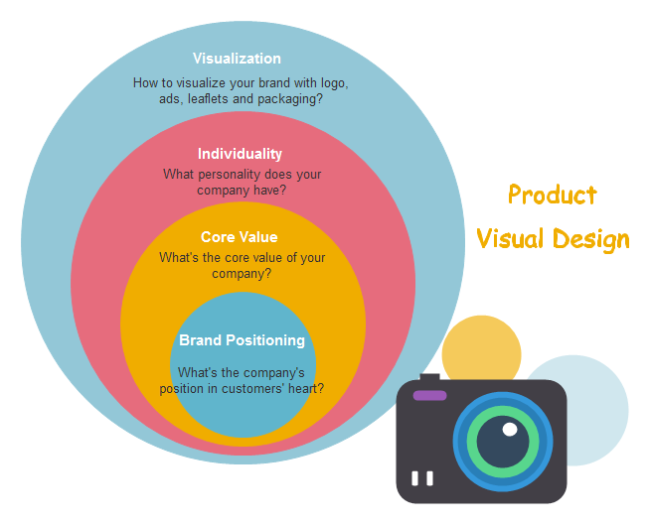 Onion diagram is a common graphic that can be frequently seen when displaying ideas. To use our template, you can also gain lots of clip arts and basic shapes. Click the picture to download the template.